Do you know you can be making passive and active money online in Nigeria online? Some of us have heard success stories of successful people who earn a living online. But the problem is that most people prefer not to share their secrets with anyone so as not to crowd the online market place for them. But the truth is that each day new ways to make money online in Nigeria come up and sometimes we are reluctant to act towards it. If you want to make real money online, you will have to put in some upfront work, there is no easy way out. But the fun of it is that once the work is done at the seed stage, you’ll enjoy the results in the long term. If you are excited as I am about learning legit ways to make money online, you should read through this post. 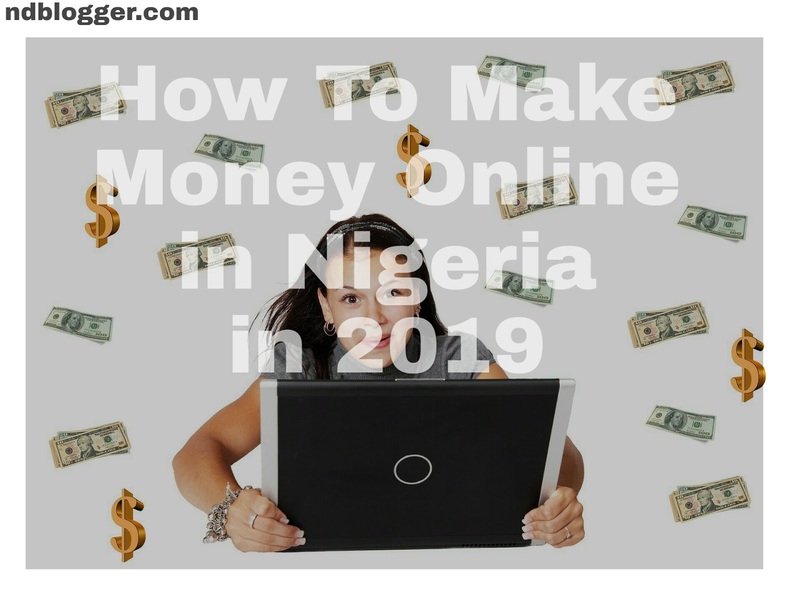 In this post, I am going to be sharing with you the top 10 ways to earn money online in Nigeria in 2019. We going to talk about real ways you can scale and start making a full-time income online. One of the great ways to start earning real money online is by flipping products. It is very simple; you are basically acting as a reseller of used products. Most times when people are relocating, they tend to leave out some stuff that is in perfect condition and get new ones. You can take the stuff they left, clean it up and upload a picture of it on online market places like OLX and Jiji. You can also outsource them on facebook market place then resell at a higher price. Everybody has probably heard of ebooks, most of us have actually bought some (if you like reading). What we don’t know is that most of those books are not written by only well-published authors. Anyone can make a kindle book, it is actually very easy to write. All you need to do is make use of a text editor like Microsoft word and just sit and write out the contents, add a table of content and design a nice cover page. 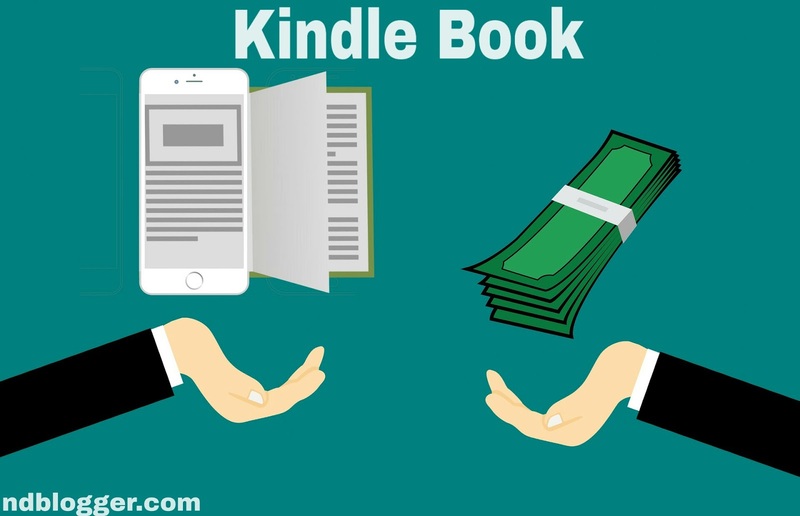 After writing the Kindle book you can upload it on the Amazon Kindle store and start selling for $1-$2 (N360-N720). The fun of it is that you only do the work ones and continuously reap the lifetime benefits. If you are looking for ideas on what kind of kindle book to write about, you may want to consider writing on something you are passionate about and have some knowledge about it. 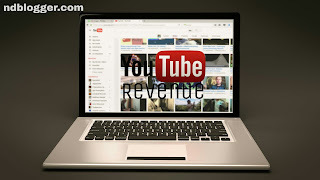 YouTube is one of the most powerful and popular platforms online. According to Alexa, youtube is the 2 most visited website in the world. Which means billions of users are always online searching for stuff on the platform. 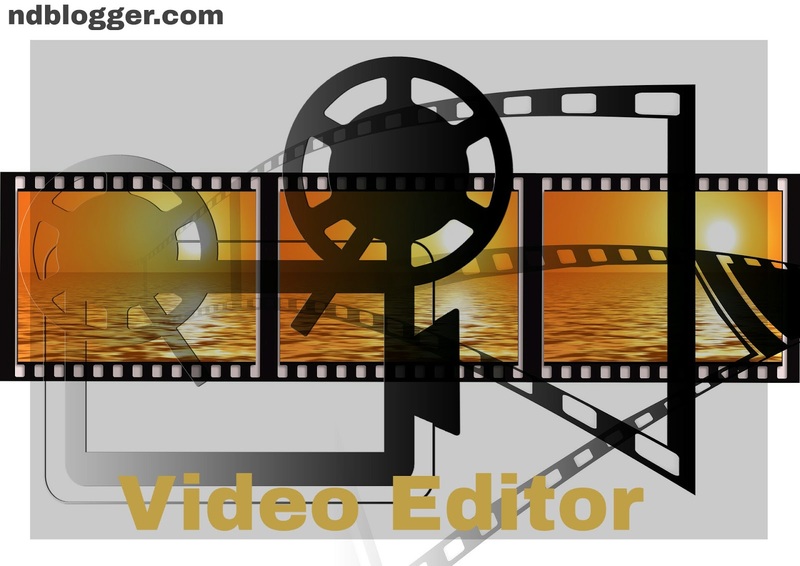 YouTube CPM (Cost Per 1000 views) ranges from $1-$5 (N360 – N1800), Which means if you make a video that gets 1k views you earn that amount of money. Mark Angel Comedy is one of the most popular youtube channels in Nigeria, they put up a video and in less than a week up to a million views that translate to about $1000 (N360000). The truth is anyone can create a youtube channel and start uploading contents. You can make a video about anything you are passionate about. The first stages of launching out are very challenging, but consistency will guarantee your success. Many of us have bought digital courses online. One of the most popular places to market your course is on Udemy. The era of going to colleges to learn a skill is fast fading away. Most people would rather sit at home, pay and learn online. You can capitalize on this opportunity especially if you have something you are really good at. 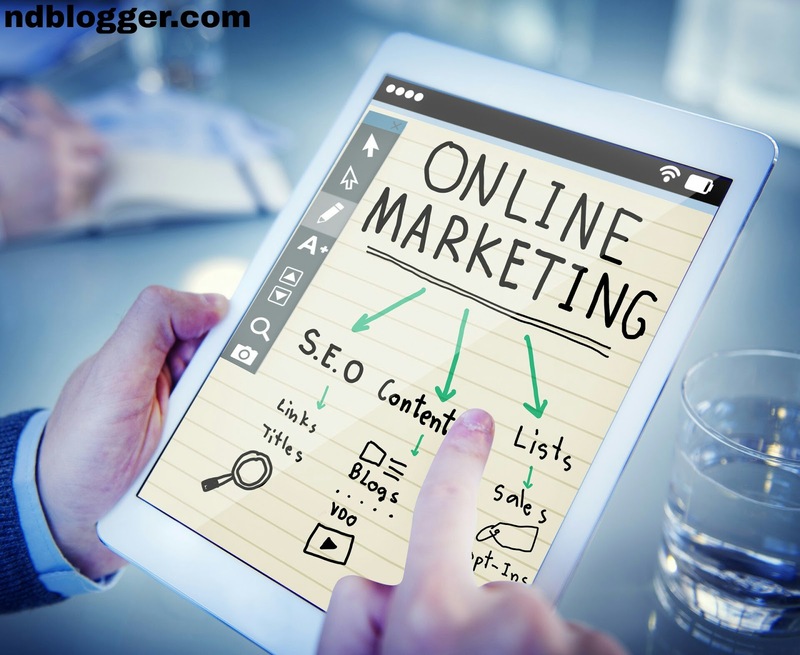 Blogging is one of the oldest and popular ways to make money online. It doesn’t matter where you are, and the best part about it is that you can start with your phone. A blog is a personal website that allows users to share their opinions and add value to society while generating a full-time income. There are numerous ways to make money from your blog, one of which is through Google AdSense. Starting a blog is very easy, Check out my post on step by step guide on how to create a blog for free. Also, if you want a professional blog/website, Contact us today. This is gradually becoming the most sort out skillset online. This is because small businesses are now taking their products online, and most of these business owners have little time to handle their online profile and are willing to pay a ton of money to professionals to handle their social media, advertising, marketing or to monitor customer activities through the use of analytics. Learning Digital marketing is now being made easy by Google. You can learn the skills and market it to potential clients and start making passive income monthly. Most people tend to get scared when they hear of web designing as a profession; the truth is you don’t need to be an expert in programming to design websites for people. Content Management System, CMS software like WordPress, Drupal, Joomla has made web designing very easy. Anyone can learn the software and start building dynamic websites for clients. The Wordpress software is so robust that it can be extended to any kind of website. Which means you can be building websites for schools, churches, small and large businesses, blogs and forums, and also an e-commerce website. The price range for designing a website for clients ranges from N30000 to as high as N120000 depending on the features. If you are passionate about programming, then you should turn that passion of yours into a skill and get paid for it. There are many remote jobs that you can get as a software engineer in Nigeria and even outside the country and be making a full-time income without having to report to any office. If you want to get started, there are many online platforms that offer free and paid tutorials on web development. 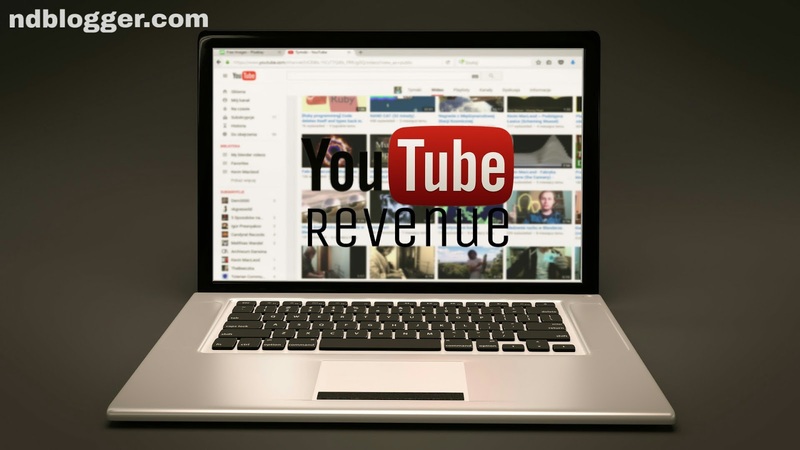 YouTube is the number one place to get started because everything you are learning is free. Other platforms include; Udacity, Codeacademy, Udemy, etc. They also offer free tutorials but the majority of their courses are premium. This means you have to pay for it. Software Engineers earn from N50000 to N300000. Depending on your area of specialization (FrontEnd, Back end, Full stack, Android or iOS). In a future post, I will discuss the different branches in Web/Software Development. That’s all guys on the best ways to make money online in Nigeria as a newbie. 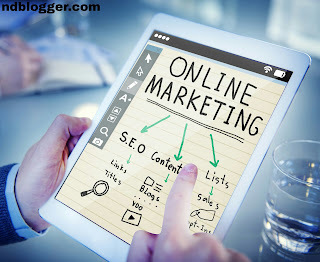 One thing to note is that you will never get any result if you are not willing to put in any work, and you have to be patient because making money online actually takes some time, but once you start to earn, it becomes a steady income and wouldn’t require you putting up many efforts.